EDIT: This post contains my updated thoughts on Endless Legend, one year on. Back when I wrote about Tearaway last January, I quoted Jesse Schell’s distinction between a toy (something that’s fun to play with) and a game (a problem-solving activity approached with a playful attitude). Using these definitions, I would argue Endless Legend is a good game and a better toy. As a toy, Endless Legend is a fresh, colourful take on 4X strategy, enlivened by one of the most imaginative settings in the genre. I love its diverse factions, its aesthetic and music, its unique mechanics. I also appreciate that there’s an option to enlarge the font – Paradox and Matrix, take note! As a game, Endless Legend shines early on. The first 50 to 100 turns are an exciting competition, in which I race to expand, weigh different research priorities, or struggle to hold a distant region that produces essential raw materials for my army. 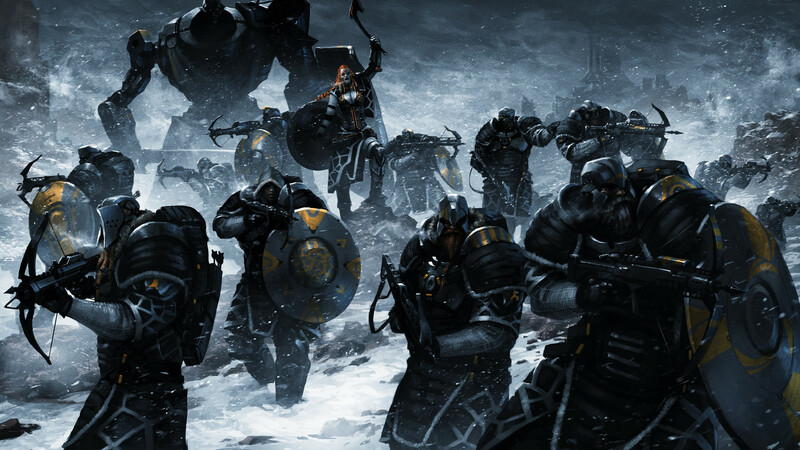 Eventually, Endless Legend runs into a familiar problem with the genre — a tedious late game. Individual city build queues, a staple of the 4X genre, don’t scale well to large empires. Late-game units are just early-game units with bigger numbers. And once one player stakes out a big enough lead, the rest of the game is all downhill. There is a “rubber band” happiness mechanic reminiscent of Civ V (larger empires are more restive than smaller ones); it doesn’t seem to be enough. The runaway leader syndrome is exacerbated by a diplomatic AI that’s so capricious, it might as well not exist: I remember one AI player tearing up our brand-new trade agreements at the same time it was being devoured by another, larger opponent (which went on to win the game). In a different game, the AI players tried to team up on me when I pulled ahead — except that I was so far ahead that their declarations of war were utter suicide. After I absorbed them, I was even stronger than before. With a few patches or perhaps an expansion, something to spice up the late game, I think Endless Legend could become a classic of the genre. As is, it’s one of the most original strategy games in some time, and still worth checking out for fans of the genre.